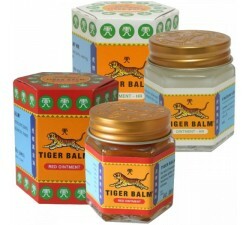 This pack provides a good sample of the range tiger balm. 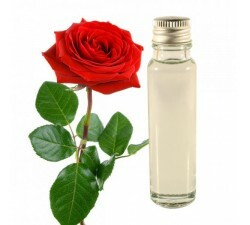 Five products will enable you to have the ability to perform preventive cure, relieve you and treat you naturally through its manufacturing herbal. 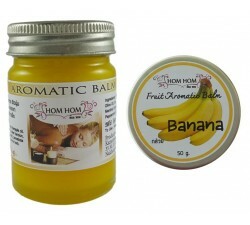 Included in this pack of two balms 10gr. 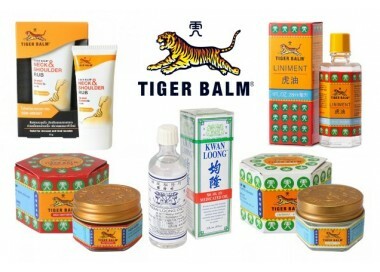 A range of refreshing white tiger balm to relieve headaches, insect bites, itching, clear the airways. Tigerbalm white is the softest product brand. 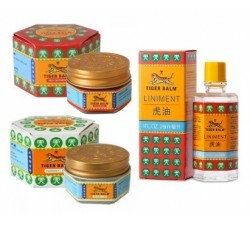 Red Tiger Balm is it the most powerful formula. It can heat all the muscles before exercise and relax after exercise. 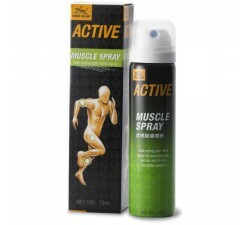 It acts on injuries such as sprains, muscle and joint pain. 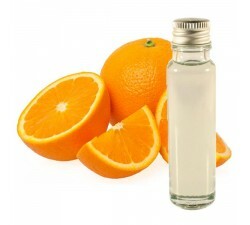 Both oils are also present in the kit in 28ml bottles. The product's liquid form, the application is made easier by applying a few drops only to feel the benefits afforded Tiger balm. 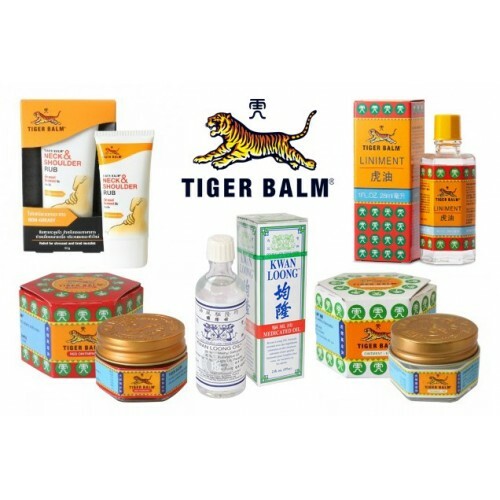 Oil tigerbalm designed for weakened muscles and tendons and muscle contractures. 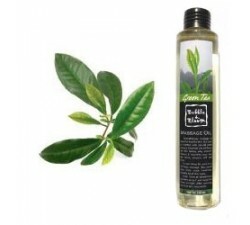 It soothes physical pain such as tendonitis, arthritis, bruises. Kwan Loong Oil improves the flow of energy and blood which allows the muscles to relax and reduces inflammation of joints and tendons. 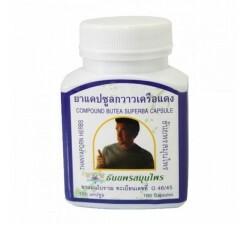 It is also very effective when overexertion, back pain, arthritis and problems of so coughing respiratory tract. 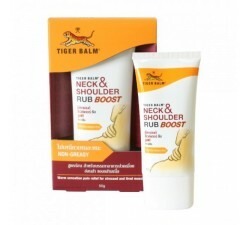 Neck and shoulder ointment, it was designed by the brand Tiger Balm for fight your pains. It will be useful in many hectic day or during stressful workday. 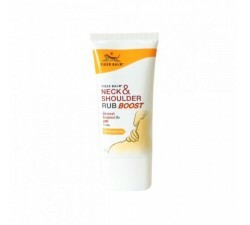 Aches and spend long hours behind a desk will quickly forget after applying the ointment. 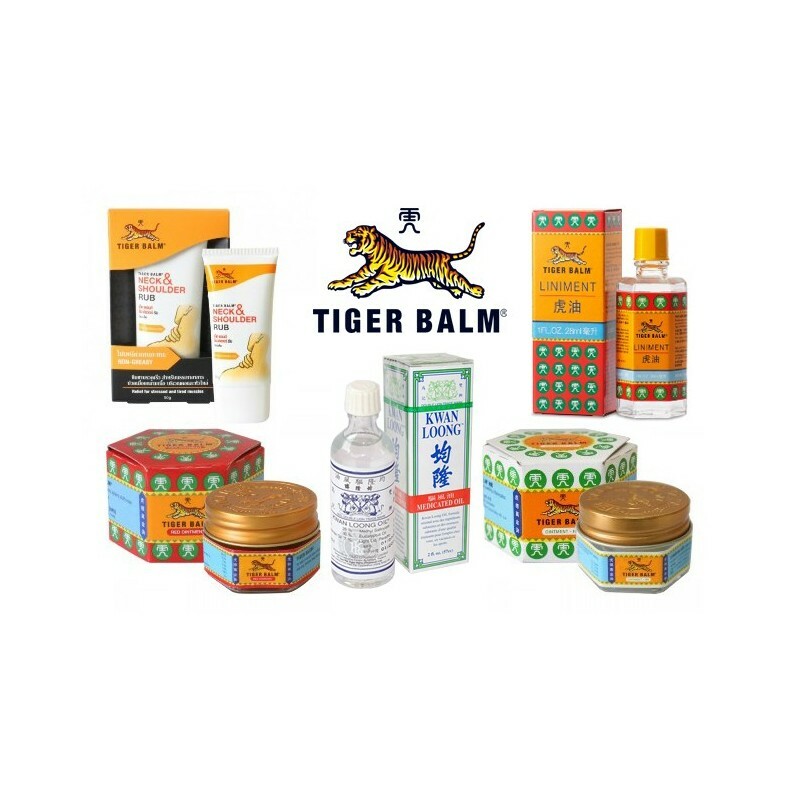 This product form is a fairly complete version of the product range of the tiger balm that will get you a well-being in all circumstances.